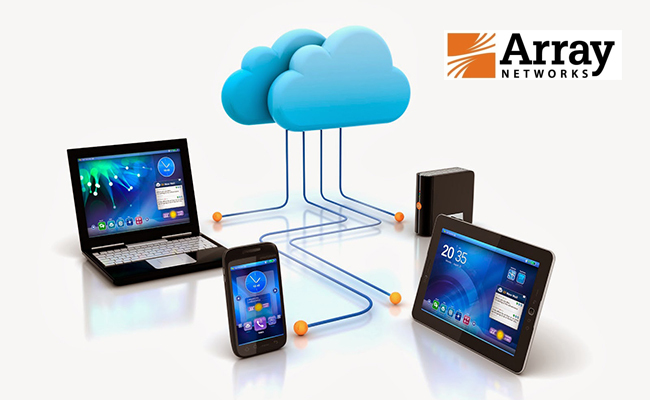 Array Networks has announced the launch of AWF Series Web application firewall AWF6.1 in India. 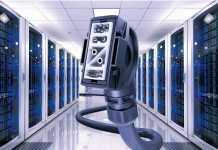 The upgraded version of AWF can synchronize IP reputation data from Array’s online security intelligence center and the third-party intelligence service providers. This protects against inadvertent access to sites that are known hosts of malware such as Windows exploits, Web attacks, Botnets, Scanners, Denial of Service, Reputation, Phishing and Proxy. “With the success of the Array’s AWF series, we have decided to launch this updated version for Indian customers, as India is one of the fastest growing regions in Array universe, and we are among the leaders for layer 4-7 security in the country,” said Shibu Paul, Regional Director (IN, GCC & SEA) at Array Networks. Array AWF 6.1 adds a number of other new features including port linkage, which maintains consistent status when working behind firewalls, along with mirroring blocking, which allows the AWF to detect an attack on one port, and block the attack with another. This mode has the shortest latency and highest performance. 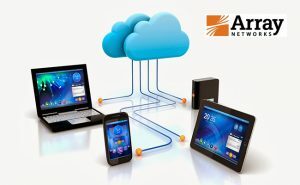 To learn more, visit www.arraynetworks.com.